A few days ago my nana sent me a letter (yes, people still do write letters by hand) about a trip she and my granddad took many years go. They travelled to Hampstead Heath via an on-off bus, where you could visit different sites along the route. Enclosed with the letter, Nana attached a newspaper cutting from the Sunday Telegraph about a similar route on the New Routemaster, also affectionately more known as the Boris Bus. 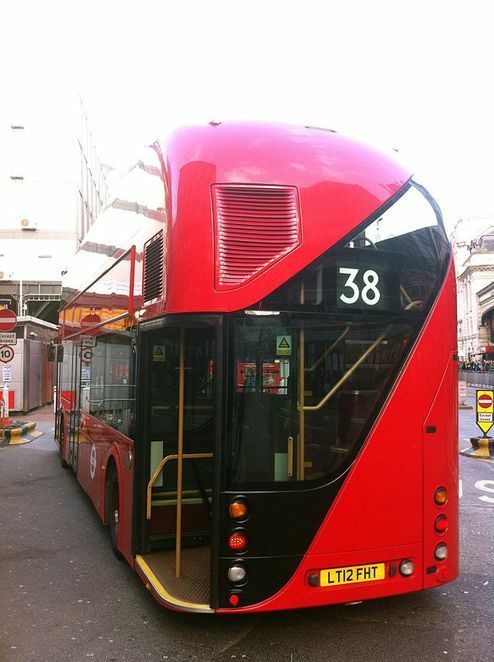 The Boris Bus is the first bus specifically designed for London's streets in fifty years, and is based on the look of the old routemaster with a door at the back. Boris busses have two staircases, and three boarding doors, each of which has an oyster card reader. This will save plenty of queuing time as you don't have to line up all at the front door. Binning cash payments on buses has been a controversial move, but with routes that use the Boris Bus, you can pre-pay with cash using a ticket machine at the bus stop before boarding. 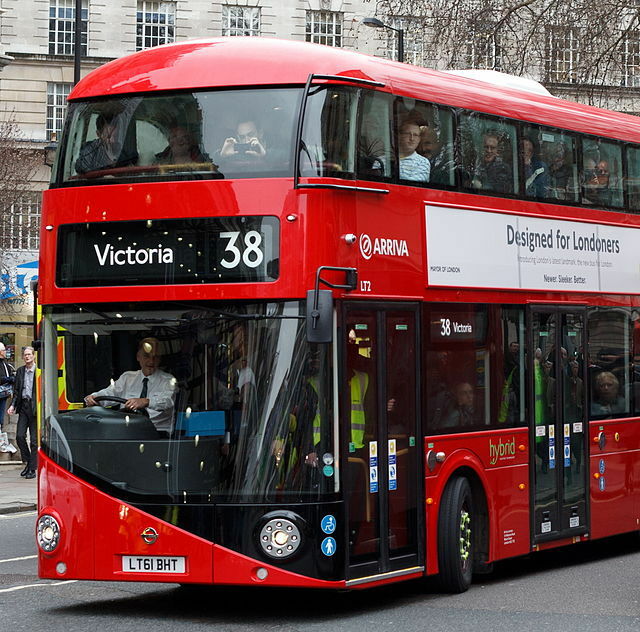 The most important feature of the Boris Bus, however, is its eco-friendly design, as it is powered by green diesel-electric hybrid technology, which cuts carbon emissions by half. Built with lightweight material, it also provides a more comfortable ride. The Boris Bus currently runs ten routes, the first of which was Route 24 between Hampstead Heath and Pimlico. If you ever feel like taking a bus ride, Route 24 has several places of interest to visit. Once home to the Romantic poet, John Keats, Keats House is open to the public as a museum and literary centre. It has plenty of events going on from poetry readings and talks to walks and workshops. Admission is £5.50 adults, £3.50 concessions, and free for under 17s. Jasper Cuppaidge began making beer in the basement of his pub, before going that one step further and setting up his own brewery. Camden Town Brewery specialises in quality large, and offers tours and dinners. Open seven days a week, Camden Lock Market has more than just stalls, but is a great cultural hub of entertainment as well. Live music, performances, and a whole other host of activities frequently take place there. Founded in 1828, the Grant Museum of Zoology is the only remaining university zoological museum in London. 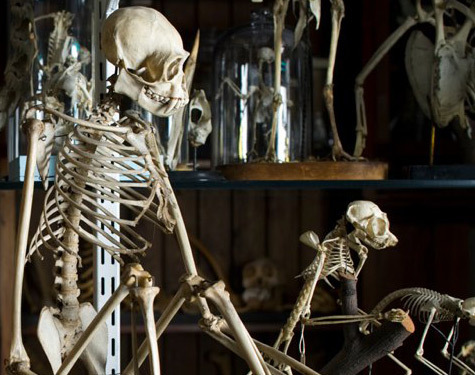 It has a huge collection of skeletons and taxidermy, covering sixty-seven thousand species. Admission is free. 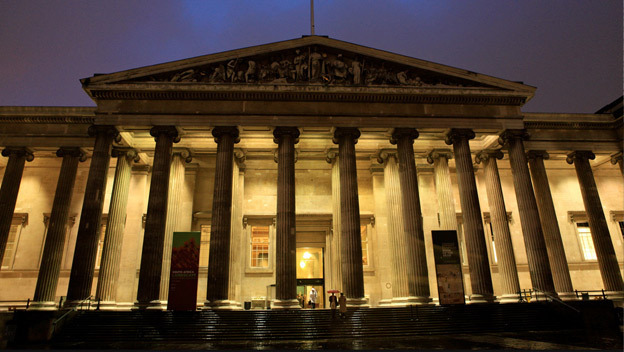 Founded in 1753, the British Museum was the first national public museum in the world. Its permanent galleries are free and include classical civilisations such as Ancient Rome and Ancient Greece, as well as covering the Ancient Egyptians, Phoenicians, Vikings, and many more. You can also book tickets to see their temporary exhibitions. The Transport Museum covers the history of London transport over the last two hundred years. Galleries include 19th Century London, Steam Underground, Growth of the Suburbs, Digging Deeper, Travelling Underground, and much more. Entry is £9.50 or £7.50 concessions. Featuring faces of the famous, the brilliant, and even the general public, the National Portrait Gallery celebrates artists and their subjects from history to present. 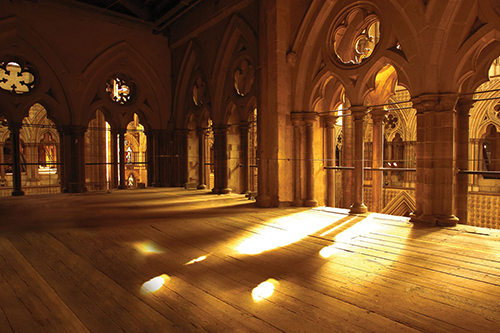 Westminster Abbey has been an important place of worship since Benedictine monks arrived in the tenth century. Since 1066 it has been the place of coronations and the burial site of seventeen monarchs. Filled with amazing art and architecture, it is a wonderful place to visit. Entry is £18 for adults, £15 concessions, and free for under 11s. You can also buy an annual pass for £40. 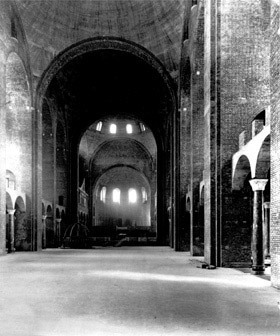 The site of Westminster Cathedral was also owned by the Benedictine monks, who used the land as a market place, fairground, maze, and pleasure garden. Building of the Cathedral itself did not until the nineteenth century when it was taken over by the Catholic Church in 1884. Home to the Queen and Royal Family, admission to Buckingham Palace varies depending on what areas you want to see. The full works is £34.50 for adults, while just the State Rooms is £19.75. There are nineteen State Rooms, which is where the monarch entertains guests. 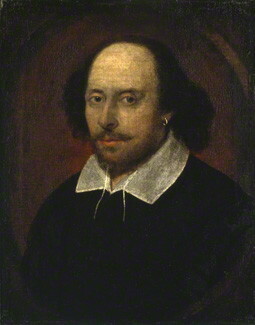 This includes the Picture Gallery, where you can see an array of magnificent paintings.